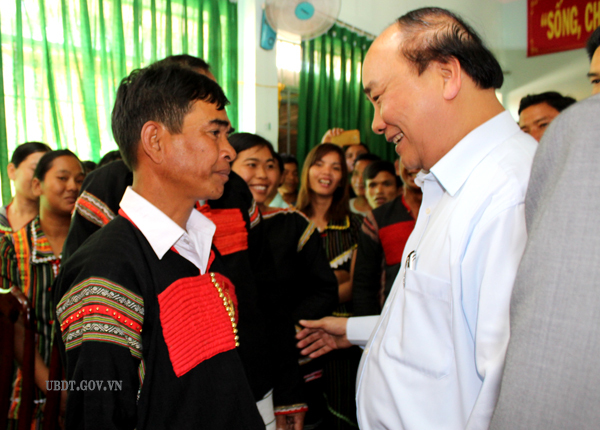 On the afternoon of March 10th, on the occasion of the 6th Buon Ma Thuot Coffee Festival, the 2017 Tay Nguyen gongs festival and the 4th investment promotion conference; the member of the Politburo, Prime Minister Nguyen Xuan Phuc visited and gave presents to poor ethnic families and families in preferential treatment policy at Khue Ngoc Dien commune, Krong Bong district, Dak Lak province. 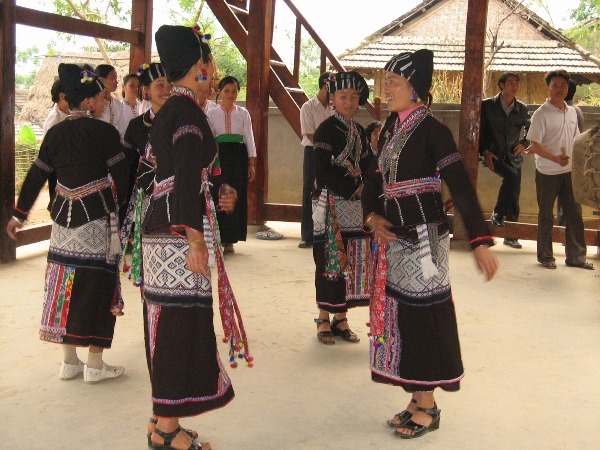 The member of the eCntral Committee of the Party, Minister, Chairman of the Committee for Ethnic Minority Affairs Do Van Chien also accompanied with the Prime Minister. 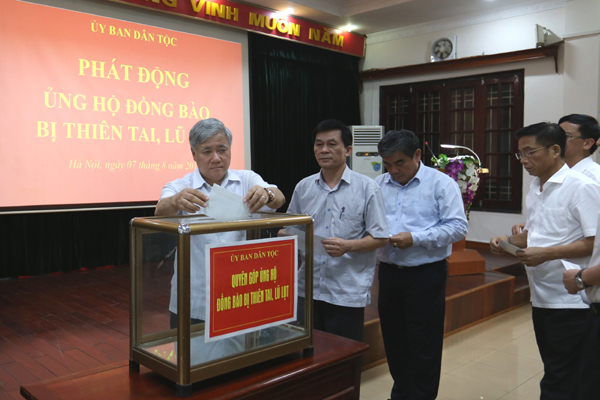 On the afternoon of August 7th in Hanoi, the Civil Affairs Committee, the Committee for Ethnic Minority Affairs launched the donation ceremony for the Northern mountainous areas were damaged by the spate. 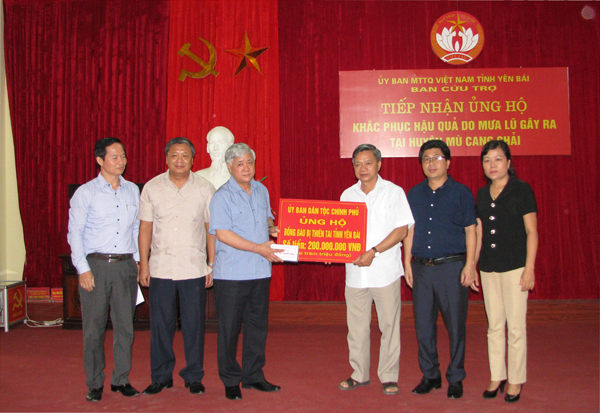 Over 400,000,000 VND was donated at the ceremony. 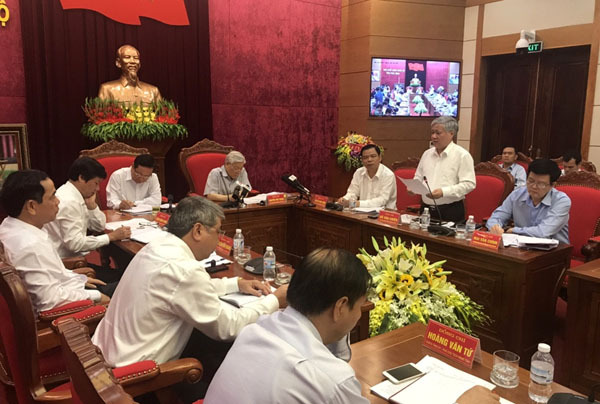 The Minister, Chairman Do Van Chien; Deputy Ministers, Vice Chairmen of the Committee for Ethnic Minority Affairs; the Heads of departments, units; the Trade Union, Ho Chi Minh Communist Youth Union; newspapers, magazines participated in the ceremony following the Decision No. 59/QD-TTg of the Prime Minister. 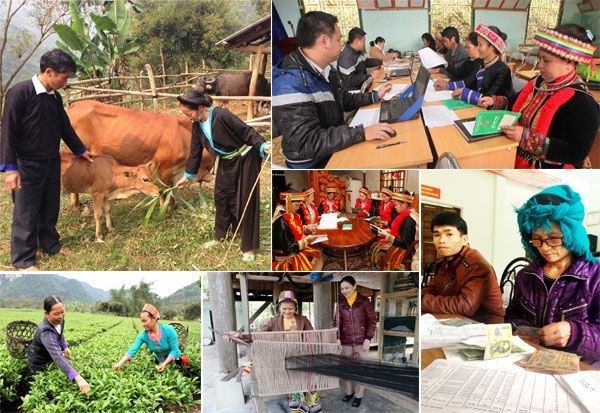 The meeting was attended by Mr. 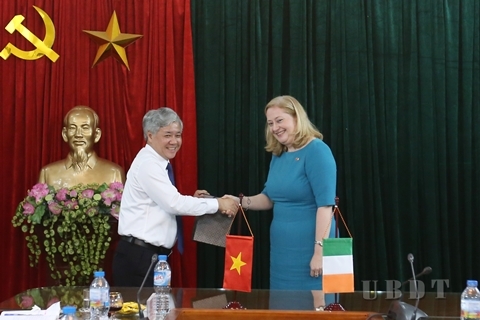 Son Phuoc Hoan - Deputy Minister, Vice Chairman of the Committee; representatives of departments and units of the Committee; the experts and consultants from the Embassy of Ireland in Vietnam.